Liberian scientist and medical doctor, Dr. Dougbeh Chris Nyan has won the prestigious Innovation Prize for Africa Award for Social Impact. Dr. Nyan won the award for his invention of a medical test that can detect and identify many infections in less than one hour using one test. According to experts, the Nyan-test is easy to use, and less expensive. It will cut down the long waiting time for test result and will served remote communities in Africa and the world. In many African countries, most healthcare facilities in cities and remote areas have limited access to high-tech diagnostic tools, thereby making it difficult to provide services that detect and differentiate infections that show the same symptoms when for example a patient is has malaria, typhus, yellow fever, or Ebola. But, Dr. Nyan’s single-test is able to pin-point the infections or rule out others in less than an hour, making it faster and easier for doctors to give specific treatment at an affordable cost. 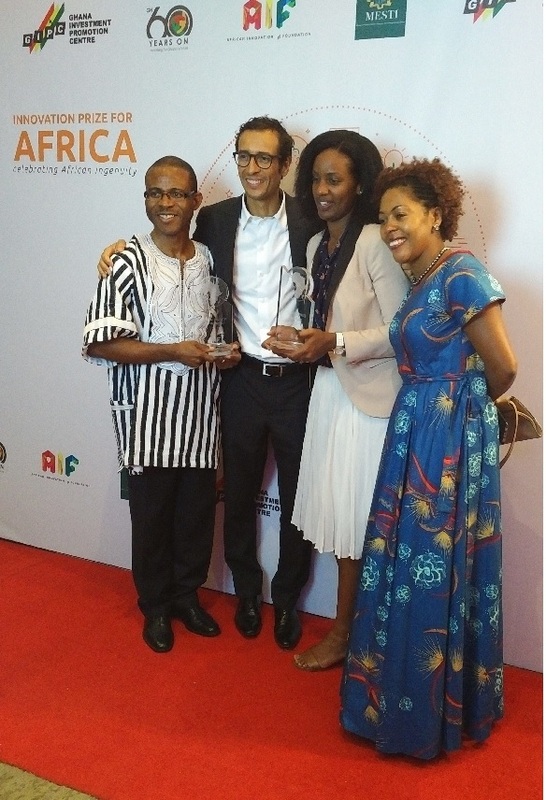 The African Innovation Prize (IPA), which mirrors the Nobel Prize, is an award organized six years ago by the African Innovation Foundation (AIF), a Swiss-based foundation founded by the philanthropist-entrepreneur, Jean-Claude Bastos De Morais. This year 2017, the AIP saw over 2,500 applicants from across the African Continent and from which judges selected 10 finalists that met in Accra, Ghana for the final innovation show-down. In accepting the African Innovation Price Special Award for Social Impact, Dr. Nyan, thanked the African Innovation Foundation for recognizing and supporting innovators on the African Continent and asked African governments to commit enough financial resources to support African innovators. Dr Nyan said, “just as African leaders gather to send military forces to solve political conflicts, so too should African governments come together and support African Innovators who are fighting a war by using science and technology to improve the health and wellbeing of Africa and the world.” The President of Ghana, His Excellency Nana Akufo-Addo who addressed the award ceremony, has committed 1 percent of his country’s GDP to support science, technology, engineering and math programs in Ghana. 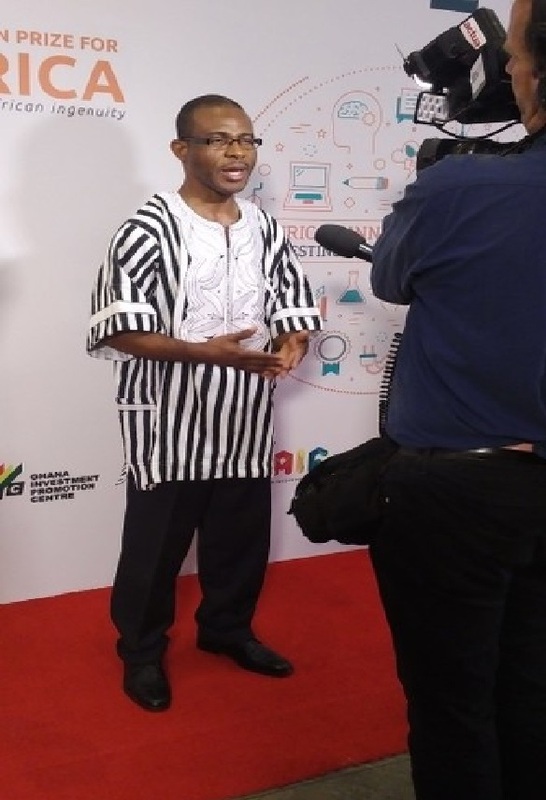 Asked what is next in his project, Dr. Nyan said, “we are looking forward to our field trials and seeking investment partnership that will lead to the production of our diagnostic test.” Dr. Nyan won a prize money of $25,000.00 for the “Special Social Impact” of his innovation. Two other prize winners were Philippa Makobore of Uganda took Second Place with $25,000.00 and Aly El-Shafei of Egypt who won the grand prize with $100,000.00.